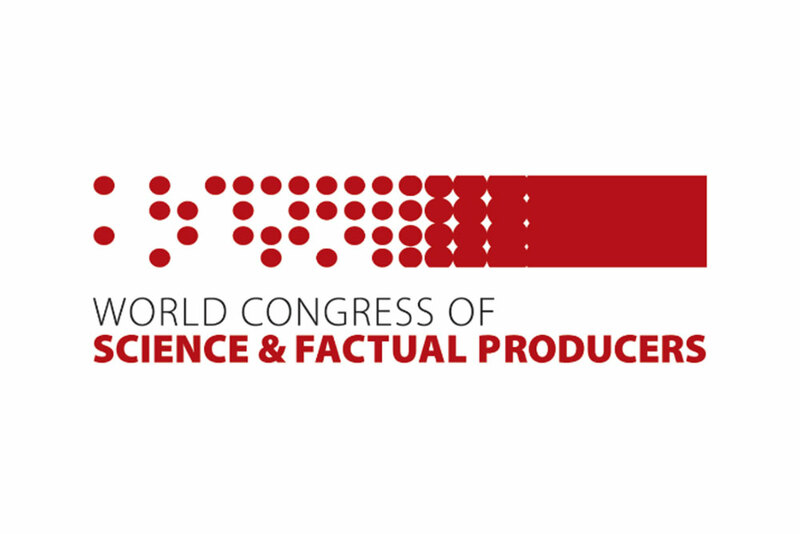 This year, WCSFP will take place 29 November – 1 December in San Francisco in the US. Now in its 25th year, this annual three-day event is aimed at producers, broadcasters and distributors that work in science, history and non-fiction. The congress includes keynotes, networking opportunities and an ‘Innovation Expo’, which showcases advancements in technology and interactivity. Speakers announced for 2017 include Director of X (formerly Google X) Obi Felton; Director of Game Research and Development at the Institute for the Future Jane McGonigal; NPACT General Manager John Ford; and VidCon CEO Jim Louderback. Producers can apply now for up to $5,000 toward the costs associated with attending WCSFP. Successful applicants must have projects in development, be able to demonstrate the suitability of their slate and articulate a marketing strategy for WCSFP. Credits and industry experience will also be considered. Applications for support to attend WCSFP must be made through the online application portal before 6 October 2017.